2. 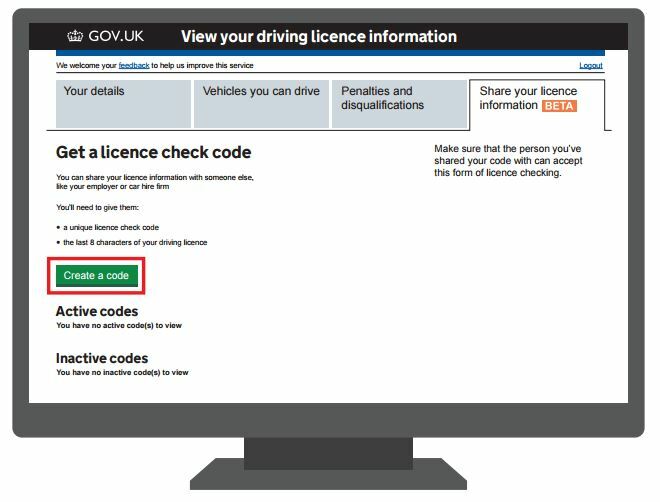 FULL UK LICENSE, TWO YEARS EXPERIENCE. £150 - Â£250 - Â£500. Subject to Vehicle type/Hirer Age & Endorsements. The money will be frozen. Utility bill, a recent Gas, or electricity bill, Bank statment can also be accepted, all within last 3 months. Your Deposit: Is required, not debited, Preauthorized only, the money is frozen into the account between 3-5 working days. Your Hire Insurance Policy: Fully insured, there is no need to take any extra cover. Fuel Policy: Vehicles to be returned with the same level on pick up. Cancellation Policy: 48 Hours before pick up. Minibus Hire non-refundable. There are selections sizes of Cars, Vans and Minibuses. Choose the right vehicle & call us. Our Free Number 0800 294 3075. Average booking time takes 4 minutes. Paperwork & Vehicle Pick Up Fill out forms, Payment, Checking Licence & Vehicle. Average process time 5 minutes. Return & Drop off The same time as pick up, either the next day or for the length of the hire. Early Drop/Return Outside Office Hours Either to our office, or out of office hours at no extra costs. Minimum 2 years experience [ passed test ]. No points, Endorsements, Disqualification in the past three years, allowance can be made for minor endorsements pending insurance check, notify us before any booking. For a deposit of £150 - £250 - £500 Subject to vehicle type/Hirer Age & Endorsements. Utility bill, a recent Gas, or electricuty bill, Bank statment can also be accepted, all within last 3 months. 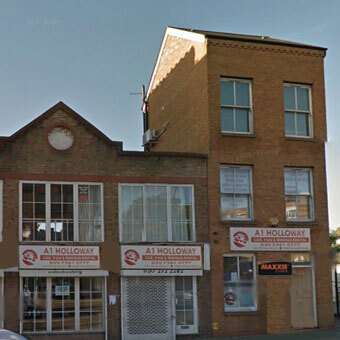 A1 Holloway the NORTH LONDON CAR, VAN and MINIBUS RENTALS LTD. Available for free delivery and collection locally ( 1 mile radius ) call us to arrange it. We also operate/Deliver & Collect from N1 Islington and Highbury, N4 Finsbury Park, N5, N6, N7,N8 Hornsey and Crouch End , N22 Wood Green and Haringey, N13 Palmers Green, N16 Stoke Newington ,N17 Tottenham ,N19 Archway and Upper Holloway ,NW1 Camden ,NW2,NW5 Kentish Town ,NW10 Finchley ,NW11, Hamsptead Our address: 615 Holloway Rd LondonN19 4DJ. We are the alternative to the Man with a Van in London , as you are being offered a Van for Hire for the whole day with a minimum of 24 hours to use, a fraction cost of that of the Man With a Van as their cost can be astronomical considering the cost start from £30/hour. We are about 15% cheaper than any other Van Hire Company in North London, you will also save a lot more if look at our Van Hire Deals. If you are searching for a Minibus Hire near you in North London, then look no further than A1 Holloway Van Hire in London. We are here to take away some of the stress when you need to move as the process of moving house is already an ordeal which is why it's important to select the right Van to Rent to avoid more complication, we have the expertise in this business since 1994 and we will assist you and provide you with the great advise and value for money. © 2018 A1 Holloway Car, Van & Minibus Rentals LTD- All Rights Reserved.